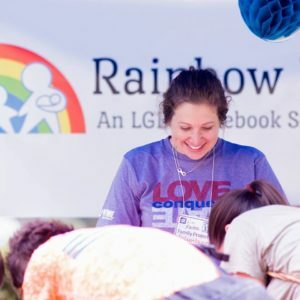 With membership of more than 700 LGBTQ parents, the Rainbow Roundup may be the biggest new underground social hub in the Dallas area. But it’s somewhat secret — Rainbow Roundup organizes on Facebook in a group that no one can see unless you are invited to it and approved by an existing member. Read more at the Dallas Voice site….